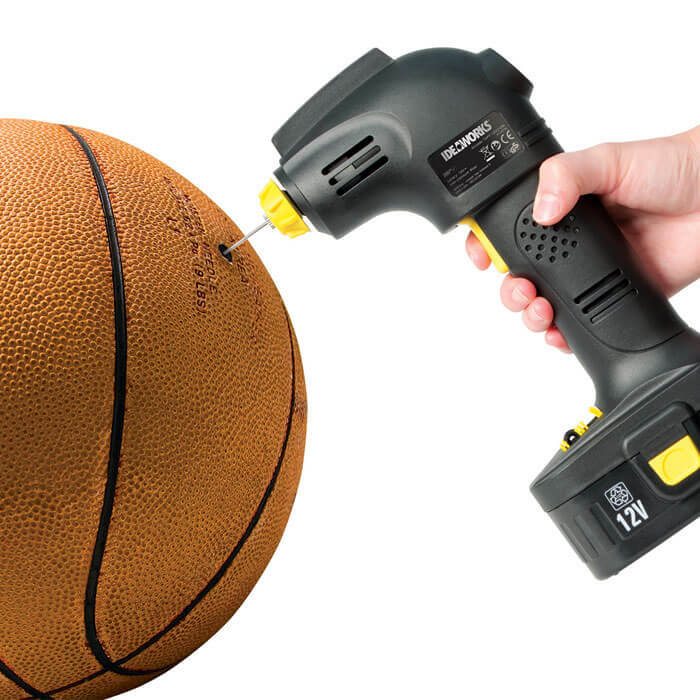 This handy device ensures that you can inflate your tires, footballs or basketballs and other inflatable products in no time. 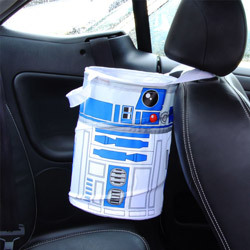 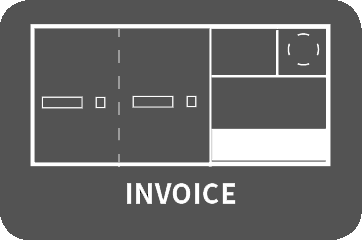 It has a compact design, which makes it super easy to take anywhere. 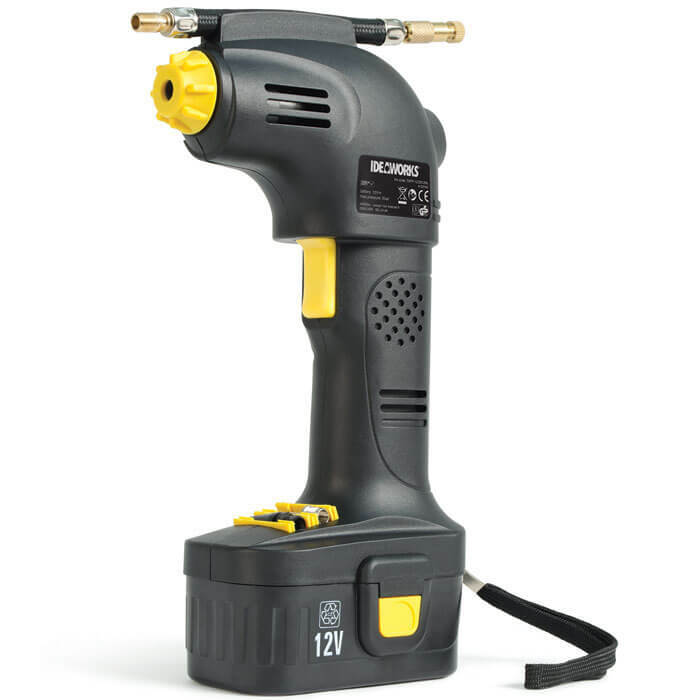 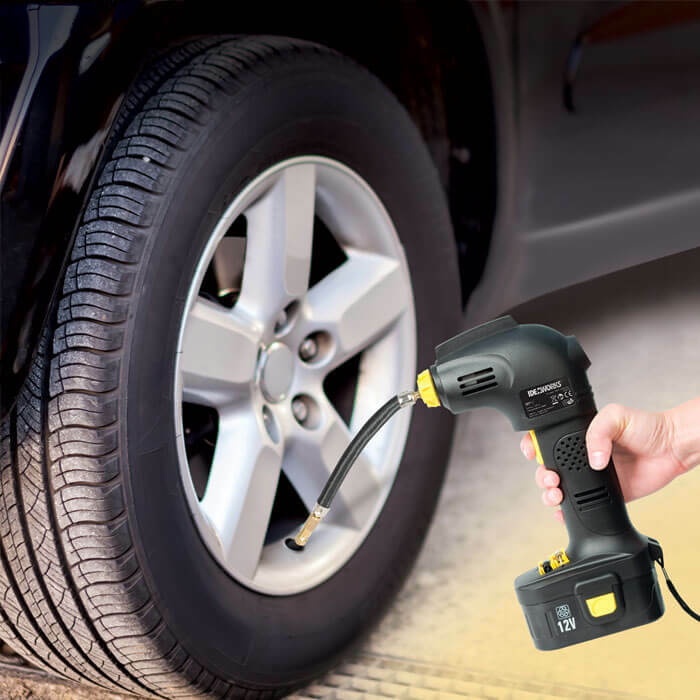 This Cordless Tire Inflator is ideal for both home and on the go!